Chancellor Angela Merkel plans to shut about 120 lignite and hard-coal plants to cut emissions and plans to set a final exit point in October. Merkel faces tough choices. Coal states run by the same parties that make up her federal coalition fret that a rapid reduction of fossil-fuel plants will leave a huge economic hole in their regions and threaten the security of power supplies. 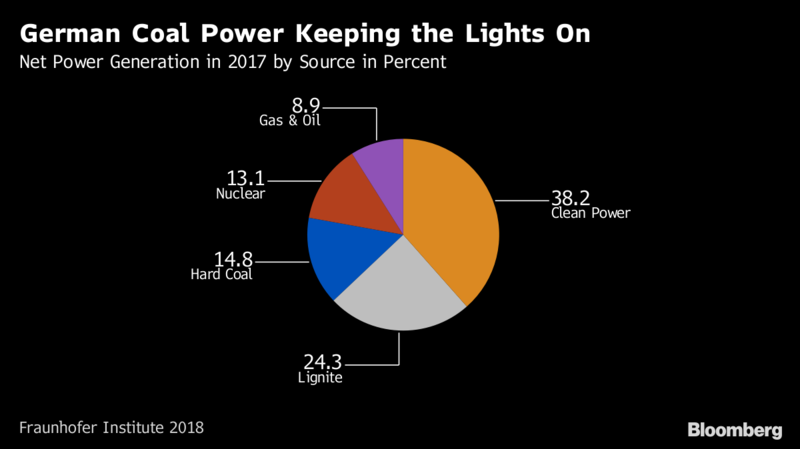 But hard coal and lignite push out about a third of the nation’s carbon dioxide emissions, which Merkel is committed to cutting. 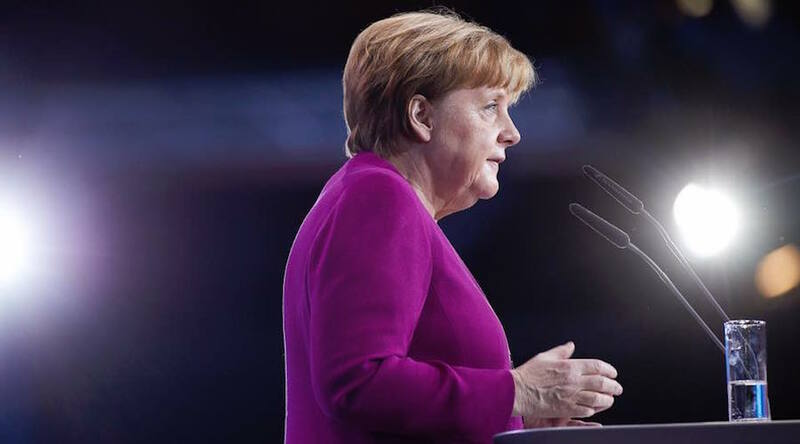 The six states, which includes North-Rhine Westphalia, home to utilities RWE AG, Uniper SE and STEAG GmbH, this week petitioned a group set up by Merkel to plot a coal exit, demanding that it strikes a balance between climate goals, energy security and power prices. The 28-member “coal commission” of government aides, labor unions, utilities and environmentalists tasked with setting a coal power exit date, mapping out closures and spelling out how to substitute coal power. State premiers such as Kretschmer and the leaders of North-Rhine Westphalia, Saxony-Anhalt, Saarland, Brandenburg and Lower Saxony are concerned that Germany’s lackluster record in cutting emissions may tempt Merkel to seek a quick fix by closing some of the oldest coal plants. As many as 65,000 direct and indirect jobs hang on coal power generation and lignite mining, according to Psephos GmbH, a think tank. Saxony, Brandenburg and Saxony-Anhalt — all signatories of this week’s letter to the commission — face regional elections next year, which will be fought by the populist Alternative for Germany party. Kretschmer and other coal-state leaders say they’re ardent supporters of Germany’s Energy Shift.